The college basketball world has lost one of its giants. Long-time head coach Ben Jobe has passed away the age of 84, according to one of his prized pupils, Alabama coach Avery Johnson. 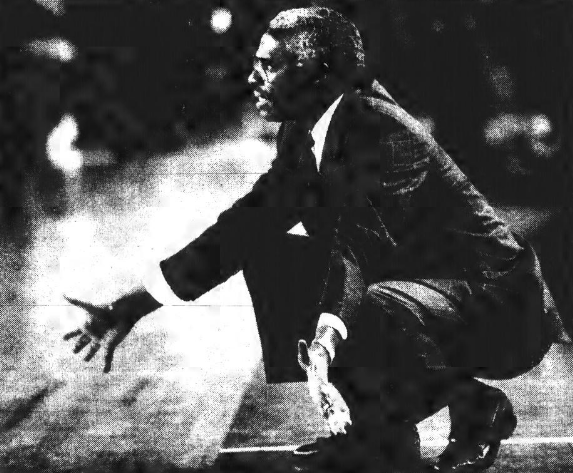 Jobe, a Fisk University alumnus was a head coach at six schools in five different decades. He is best known for his high-scoring, high-flying teams at Southern University, which included players like Johnson and Bobby Phills. The high-water mark of his career came in 1993, when his 13th-seeded SWAC champs upset ACC champion Georgia Tech. The Nashville native won 61 percent of his games as a coach, which included stints at Talladega College, Alabama State, South Carolina State, Alabama A&M, Southern, and Tuskegee. He also coached Division I independent Denver Pioneers for two seasons. Our thoughts and prayers are with Jobe’s friends and family as well as his former players.